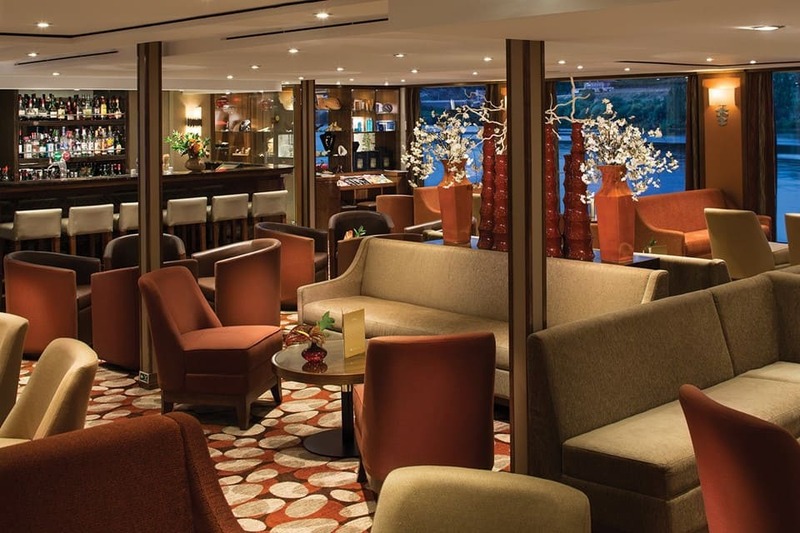 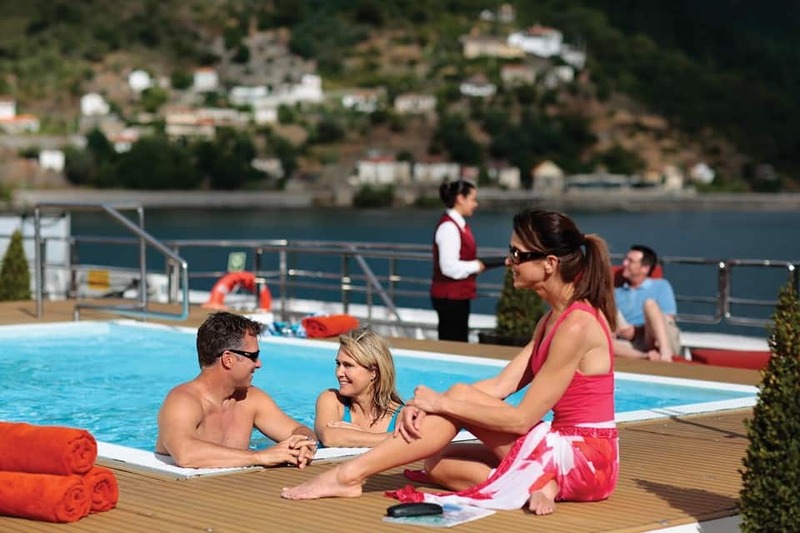 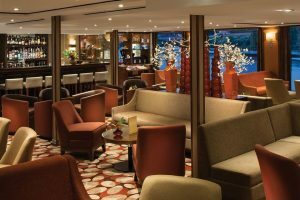 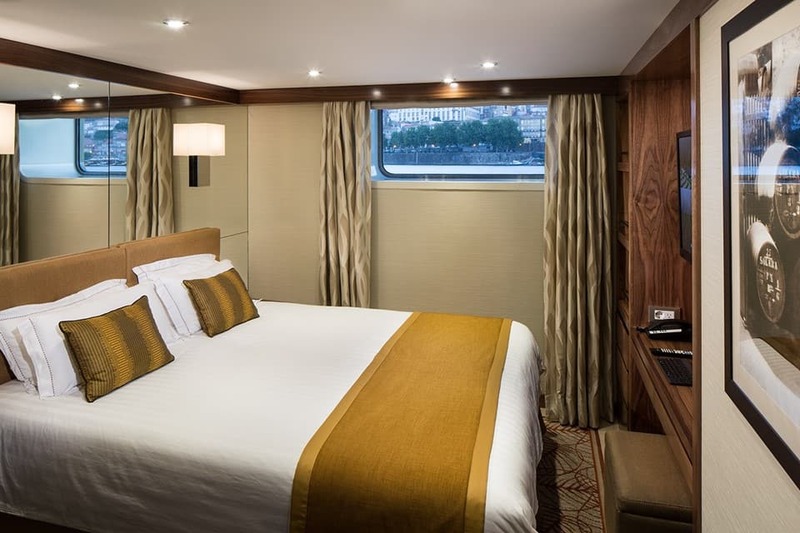 Timeless elegance spills from the decks of the AmaVida, a ship that debuted on Portugal and Spain’s Douro River in 2013. Rust and gold color schemes bring together the Douro’s breathtaking sunsets and a sepia hue that conjures timeworn snapshots of the world’s oldest demarcated wine region. 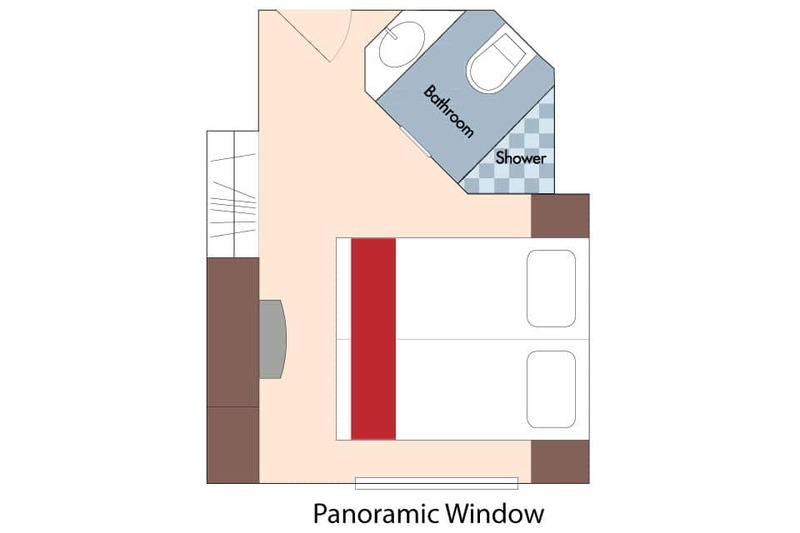 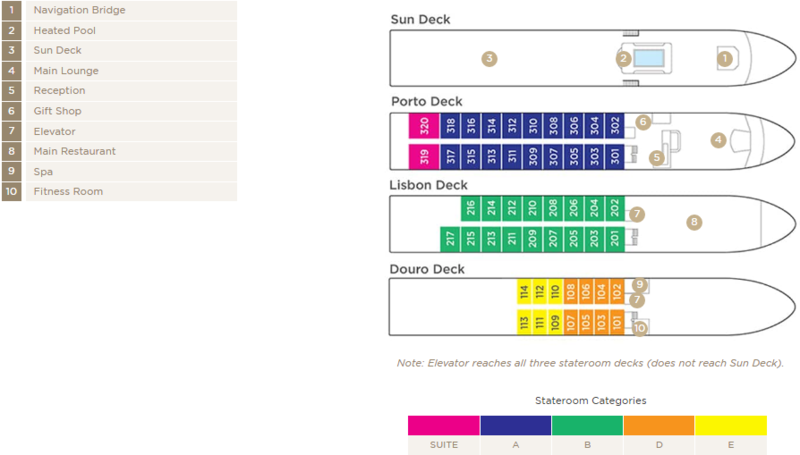 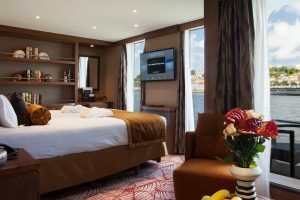 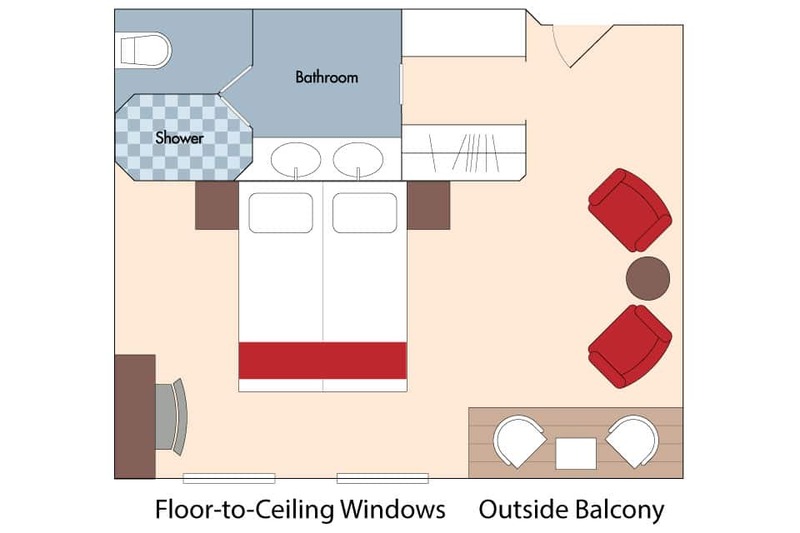 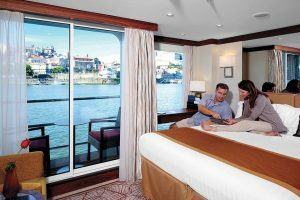 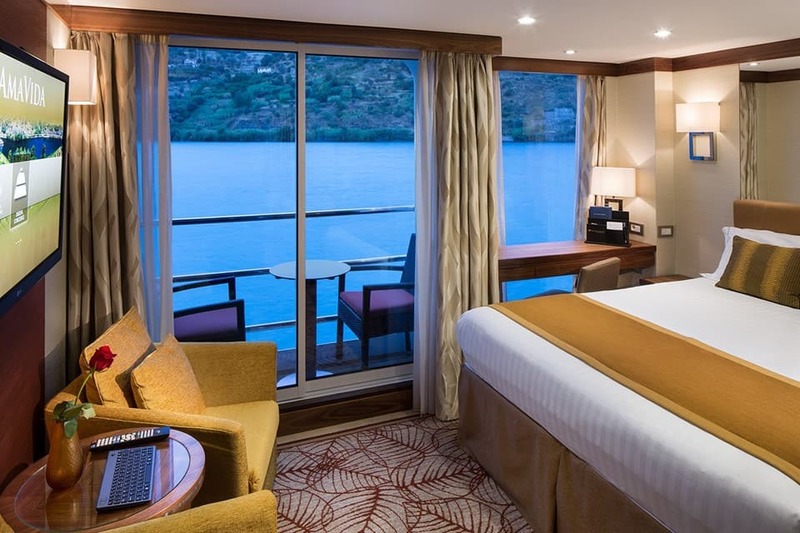 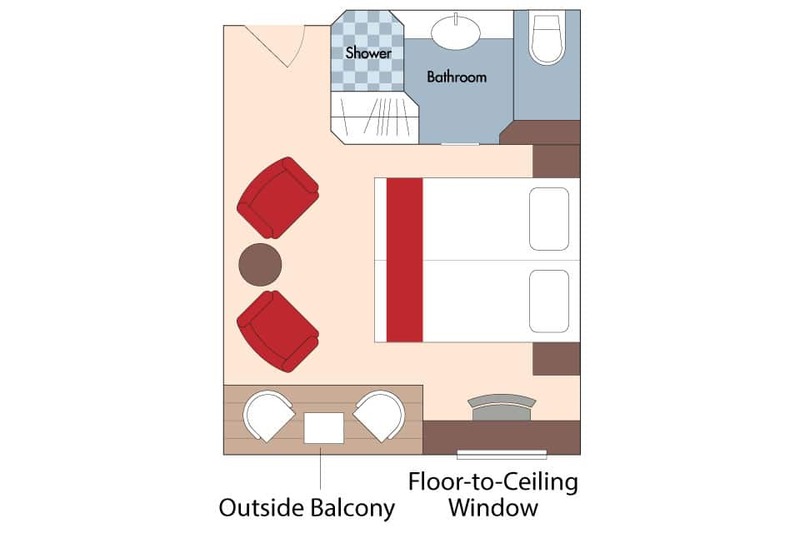 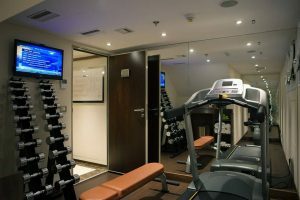 Most staterooms feature balconies from which to enjoy views of terraced vineyards, as well as Entertainment-On-Demand, climate-controlled air conditioning and an in-room safe. 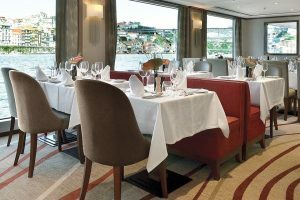 As a member of La Chaîne des Rôtisseurs, the exclusive international culinary society, AmaVida will treat you to exquisite, locally inspired cuisine paired with unlimited local wine—and the region’s signature Port—as well as beer and soft drinks with lunch and dinner in the Main Restaurant cada noche. 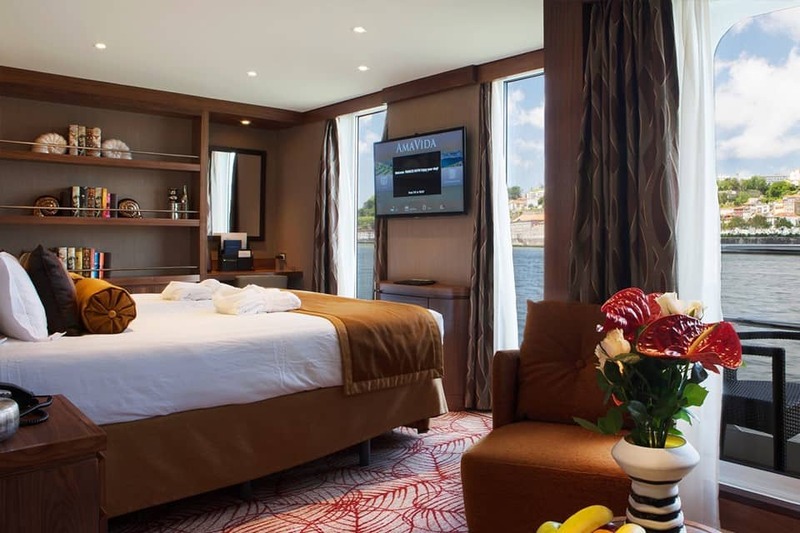 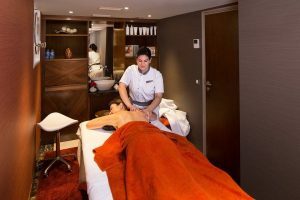 Relax and rejuvenate in spacious, luxurious staterooms with plenty of amenities. Most feature outside balconies that afford stunning views of the scenery along the river. 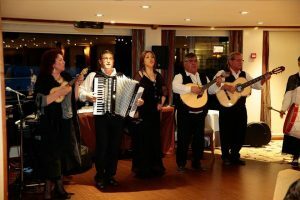 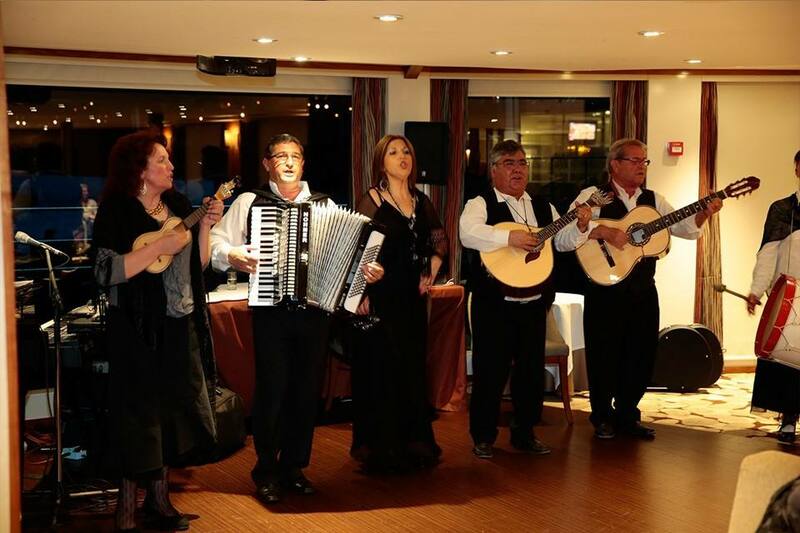 Whether it’s a folkloric performance, local Fado musicians or modern piano favorites, there is an eclectic schedule of entertainment on board.